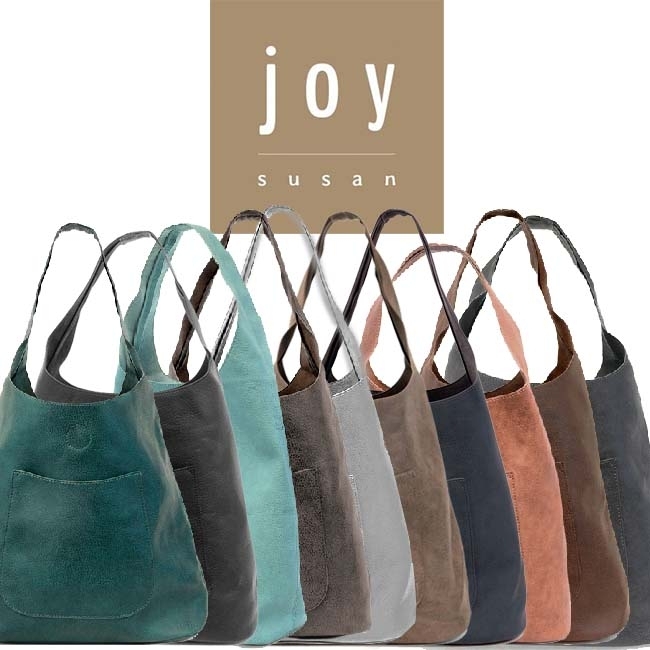 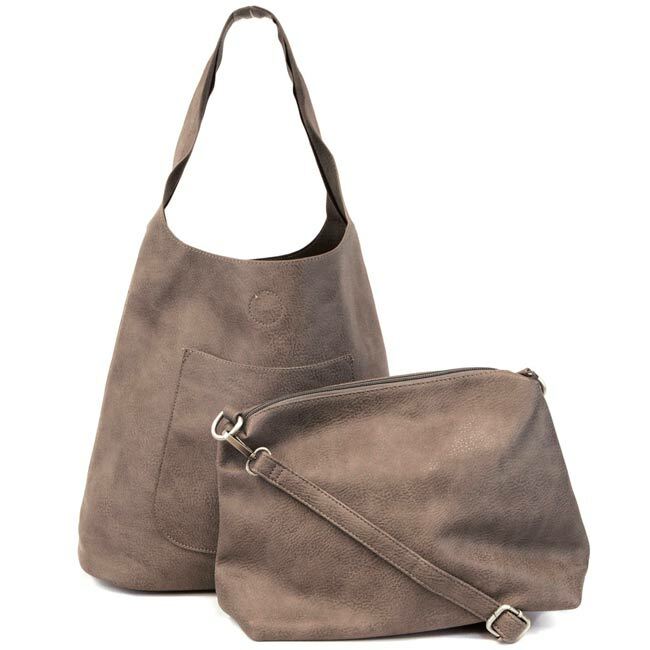 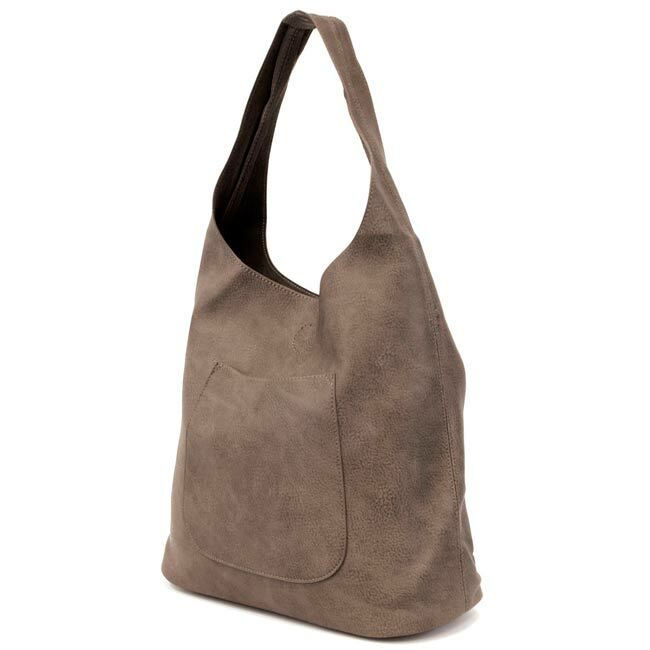 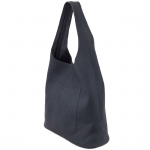 The popular Molly Slouchy Bag by Joy Susan is like getting 2-in-1 handbags. 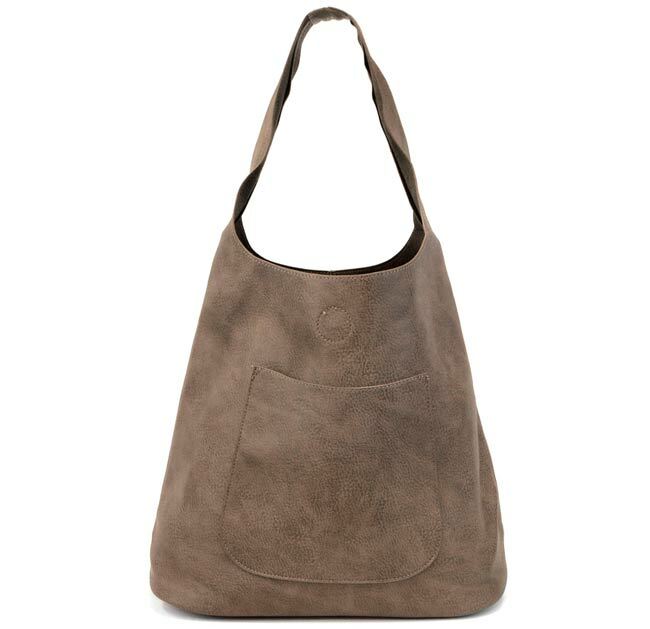 The snap-in zipper bag creates extra compartments when in the slouchy bag but can be worn alone as a crossbody with the long strap that is included. 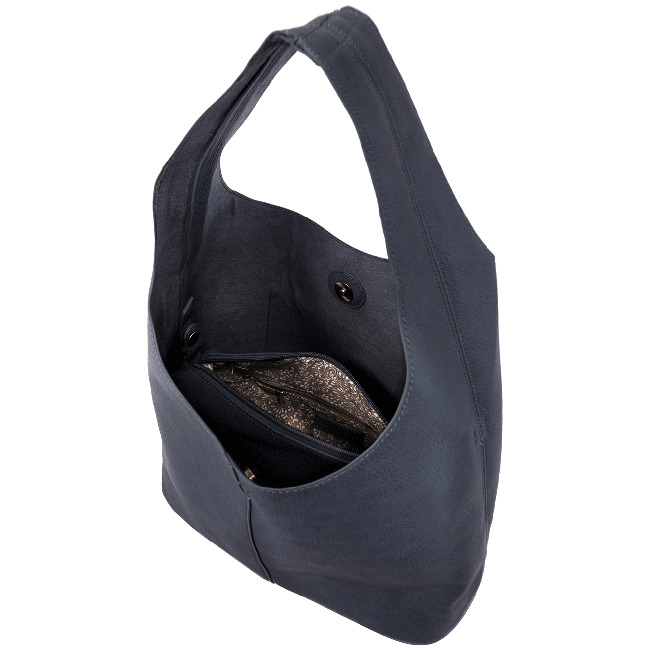 The interior bag has printed lining, that has cell phone pocket and zippered compartment for organization. 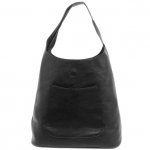 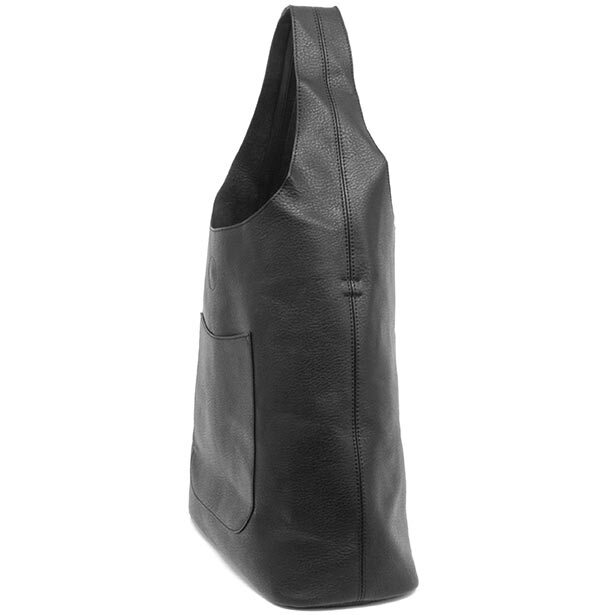 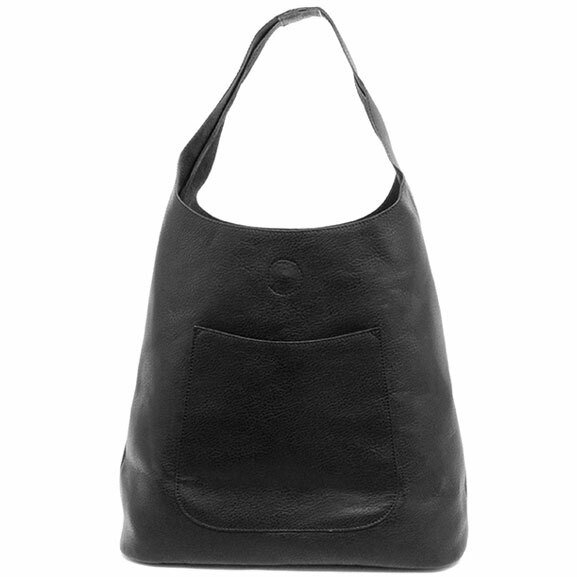 The Joy Susan Molly Hobo is made from vegan leather that is cruelty-free alternative to real leather.